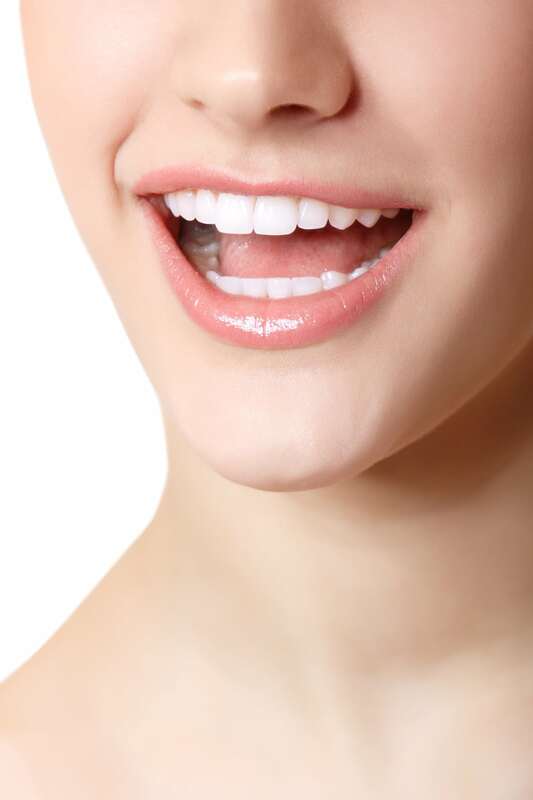 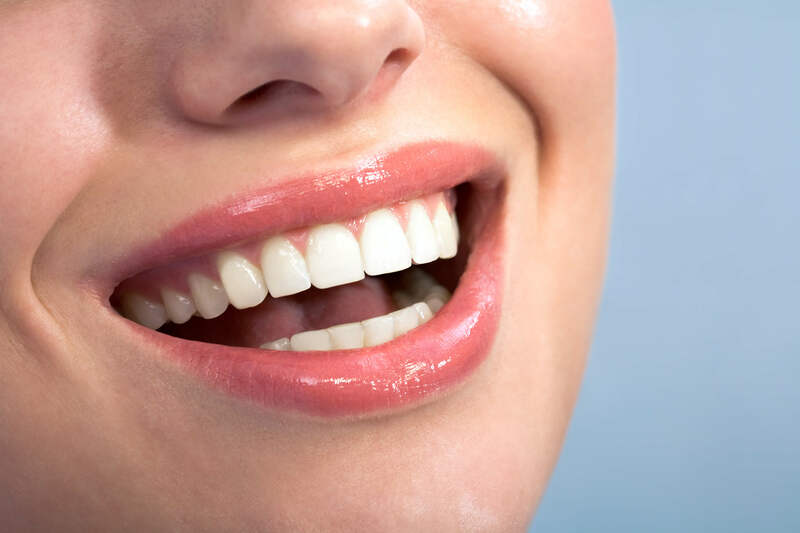 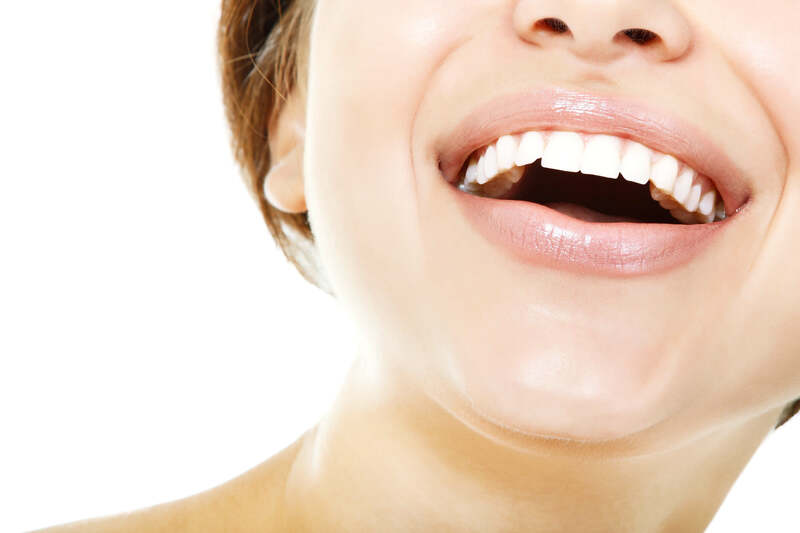 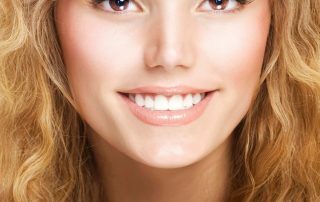 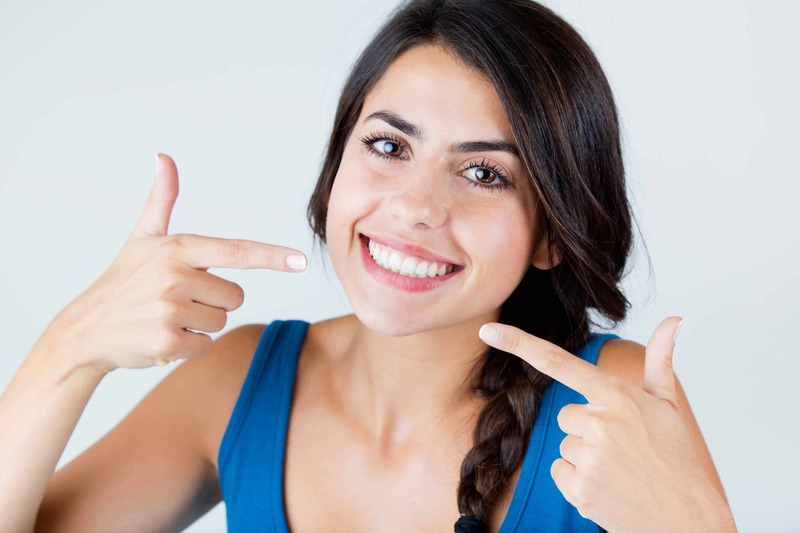 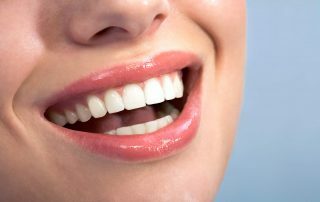 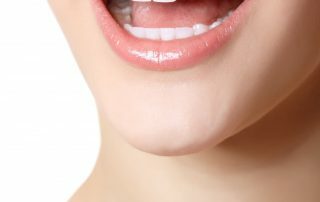 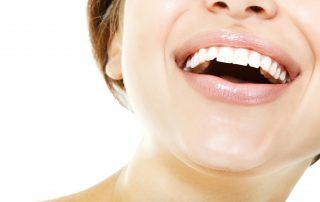 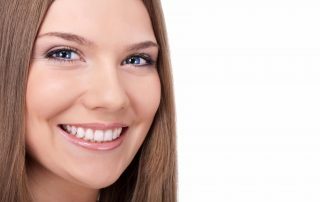 Why Choose Gum Contouring with a La Jolla Cosmetic Dentist? 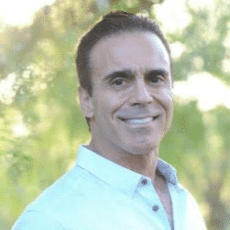 Quiz: Is San Diego Zoom! 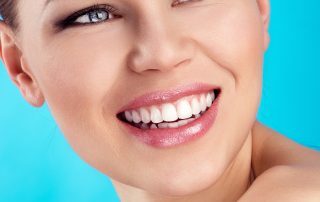 Teeth Whitening Right for You?